1; Palestinian Authority President Mahmoud Abbas said the Palestinian leader would not leave the hospital even though he announced his release. Abbas has been in the hospital since the beginning of last week, the third time since he underwent an ear surgery this month. He reportedly had a high fever when he was hospitalized. 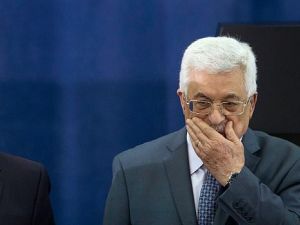 Palestinian officials reported last week that Abbas had pneumonia and that he was on a respirator. He also received intravenous antibiotics. Dr. Yasser Abu Safiyeh, medical director of the Arab Advisory Hospital in Ramallah, told the Palestinian news agency WAFA that Abbas' health is improving rapidly. He did not say when Abbas would be released. Last week, the PA published photos of Abbas in the hospital, sat up, and read a newspaper. The newspaper showed a cartoon depicting an Israeli soldier purging a Palestinian baby. 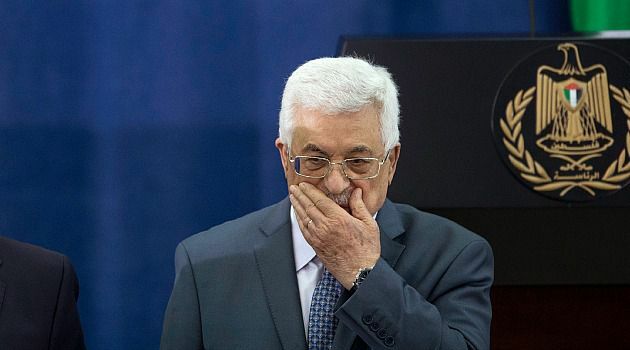 Abbas has been president of the PA since 2005.